The origins of Solex fine foods lie in seafood. 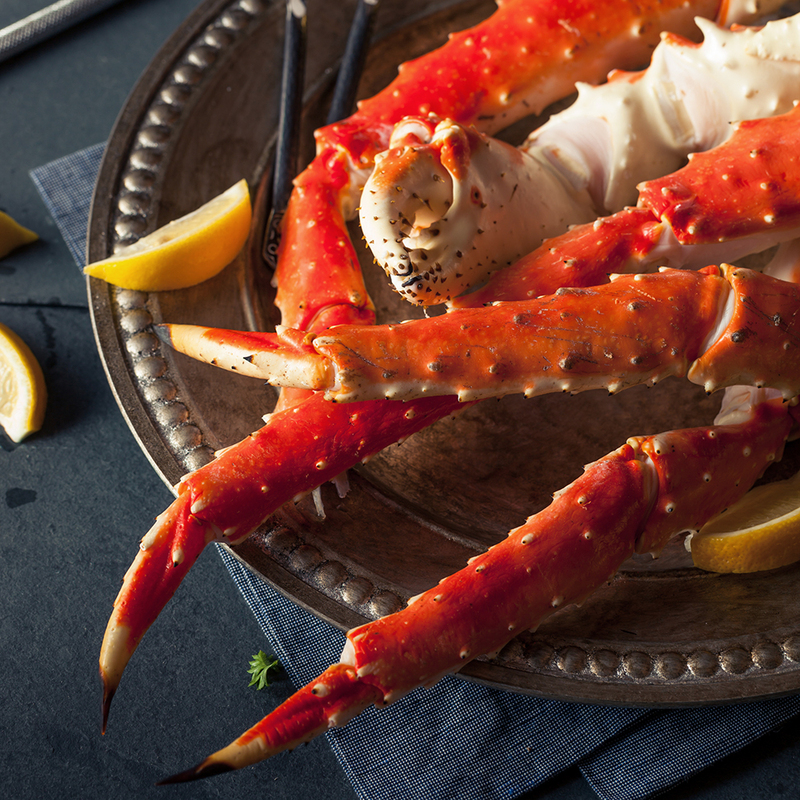 We began our company as a provider of wild Scottish Langoustines, Blue Lobster, and Wild Salmon and are proud to have expanded our offerings to include a fine assortment of domestic and imported fish and shellfish. Also available frozen packed 12/2.2lb trays to a case, large sizes only (see below). As an addition to our offering of Langoustines, we have reached out to the same network of North Sea fisherman to bring you these rare treasures.Fished from the North West shores of Scotland and off the Brittany coast of France. These delicious crustaceans have a more delicate flesh than their American counterparts, affording them a more subtle taste. This special shellfish, prized at the finest restaurants in Europe and Spain, is now available from SOLEX fine foods all year round, shipped live each week from the pristine waters off Scotland. Loch Etive Seatrout from the pristine waters off the Argyll coast in the west of Scotland. This brook trout migrates to the sea and grows to become salmon-like. The flesh is beautifully pink and buttery and is prized in Scotland. Its head is smaller than a salmon and has trout markings. Fresh Dover Sole caught off the coast of Spain, very fresh, tender, and flavorful. Fresh Turbot from France, super fresh and flavorful. Sablefish from Kyuquot Sound on the Northern West coast of Vancouver Island, BC this sablefish has an high fish oil content making it a great source of omega-3 fatty acids. Raised using pioneering practices to ensure consistent quality in the ideal environment for the fish. Outstanding for a wide variety of culinary styles and techniques, especially as sashimi. Montana Trout from Southwestern Montana raised in a natural environment at low density in spring water ponds (not concrete raceways). The cold spring water results in firm, pink flesh and appetizing texture. Hand-fed and hand-selected each fish is inspected live before it is harvested. The trout are then hand-sliced, one at a time by local artisans. No machines, no medicines, or treatments of any kind. Fresh White Sturgeon from California is a large fish capable of reaching 20 feet and 1,800 pounds. White Sturgeon is the largest freshwater fish in North America and is available year-round. Frozen Langoustines from Scotland X-Large (00) packed in 1.5lb trays, 8-10 per tray. Frozen Langoustines from New Zealand. Sold frozen by the 4.41lb box, averaging 5 to 7 langoustines per pound. Tenderized Baby Octopus from the coast of Morocco and Spain. Tenderized, cleaned, and frozen. Ready to use and delicious, tenderness guaranteed. Grey Shrimp from Holland, cooked, and frozen. Nordic Shrimp from the Gaspésie Peninsula of Quebec, peeled and cooked, IQF. Baby Cuttlefish from Spain. Tenderized, cleaned, and frozen. IQF Greenlip Abalone from Australia. Sweet, subtle flavor, tender texture, and pearl white meat.